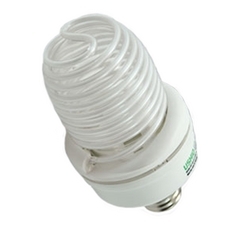 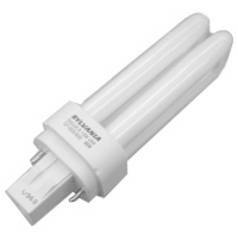 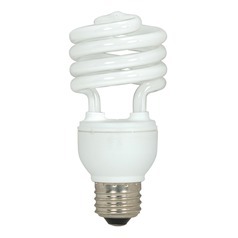 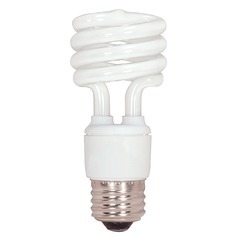 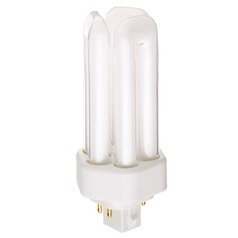 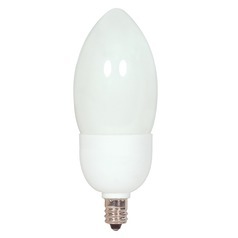 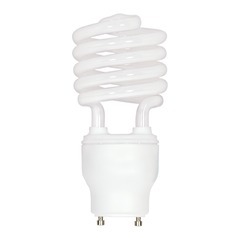 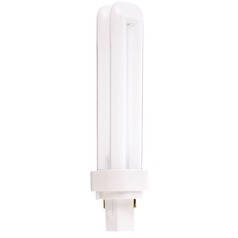 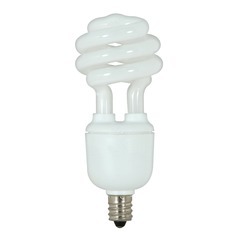 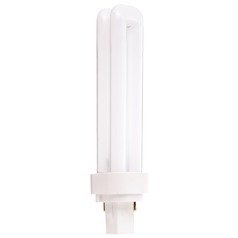 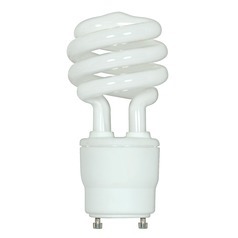 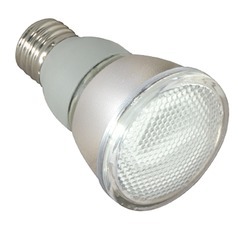 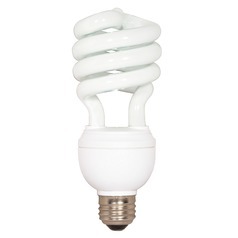 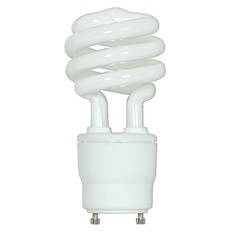 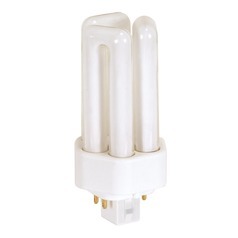 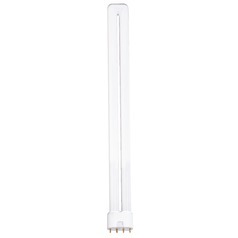 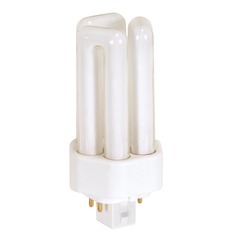 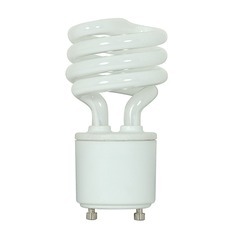 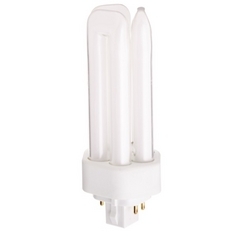 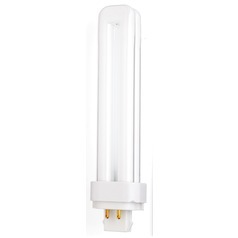 Save money and reduce your carbon footprint with our selection of CFL bulbs. 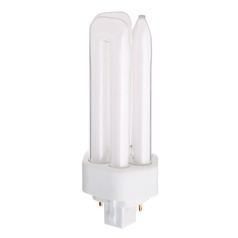 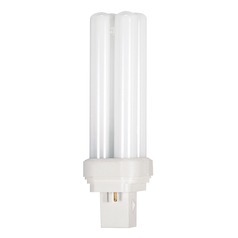 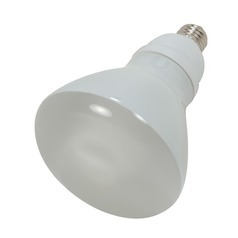 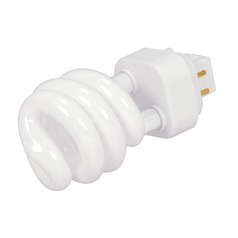 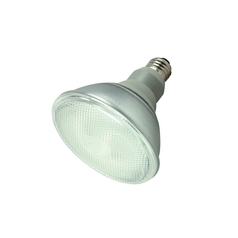 Here at Destination Lighting you'll find CFL bulbs in a wide range of sizes and wattages, allowing you to use just the right power saving bulb in any of your favorite lighting fixtures. 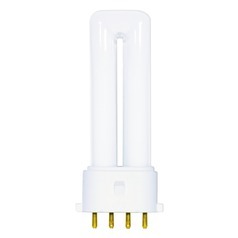 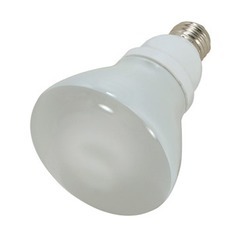 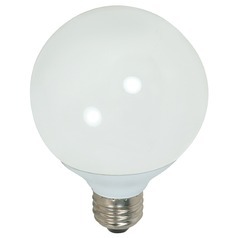 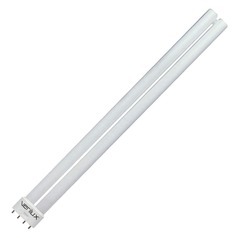 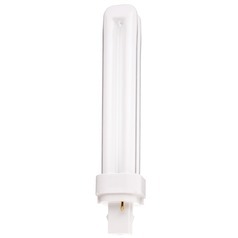 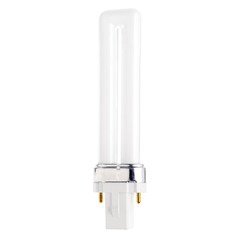 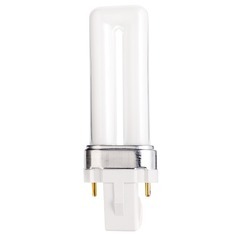 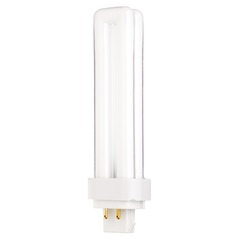 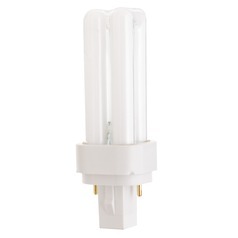 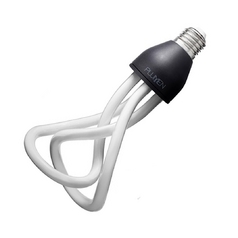 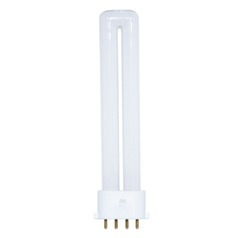 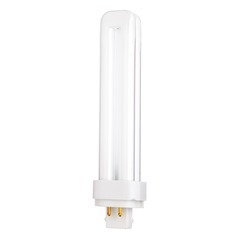 Even hard to find sizes are available here, so if you've been looking everywhere for that one specific bulb, your search is finally over. Not only will you save on energy when compared to incandescent bulbs, but you'll also enjoy hours longer of burn time before the bulb has to be replaced. 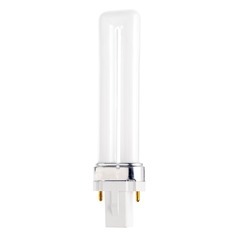 It's a winning combination when paired with virtually any of our beautiful lighting fixtures.